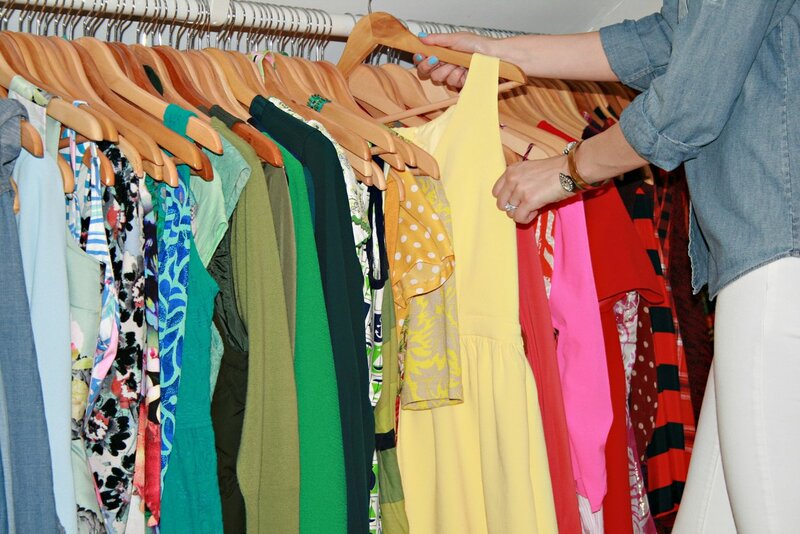 It’s time to give that unruly closet a makeover! Cleaning out and reorganizing is the first step. From there, I will take inventory and create a list of items you may wish to purchase.